Posted by Argos. November 24th 2013. 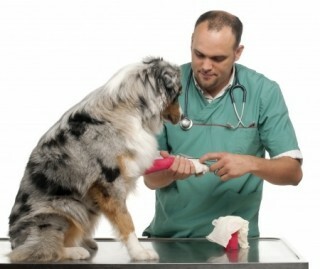 Due to the nature of dog’s they are prone to small injuries. 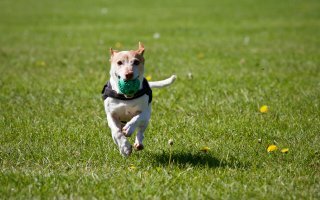 In this post Charlotte our vet nurse gives you a few steps that can be followed at home to comfort a lame dog. How do you know if your cat is stressed? Cats are known for their indifferent personalities and can become stressed from changes within your household. 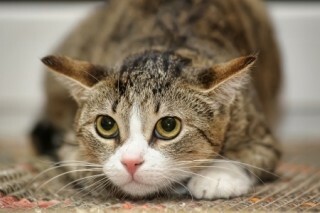 This article helps cat owners identify is their cat is stressed and how to solve the problem. We hope you’ve enjoyed reading our pet posts this week. Let us know what you think by tweeting us @ArgosPets.